Eliminate the guesswork by letting me show you how to grow websites, blogs & eCommerce stores using digital marketing including content, SEO and social media. Want to learn tried & tested ways to grow your audience? Then join my newsletter below. Hello, my name is David and I use Mazepress to share articles and ideas about digital marketing and content creation with niche and authority sites and different ways of making money online. I have been helping small businesses and individuals with digital transformation and web design for over a decade. This has involved planning, designing, developing and optimizing websites, social media marketing, SEO & other forms of digital marketing and outreach. Oh and not to mention making thousands of valuable mistakes over the years. But over the years I have tried and tested hundreds if not thousands of different marketing techniques, niches, website tools, funnels, WordPress plugins and just about every other component you can imagine. The purpose of this website and my newsletter is to share my advice and help others to fast track their growth and progress. 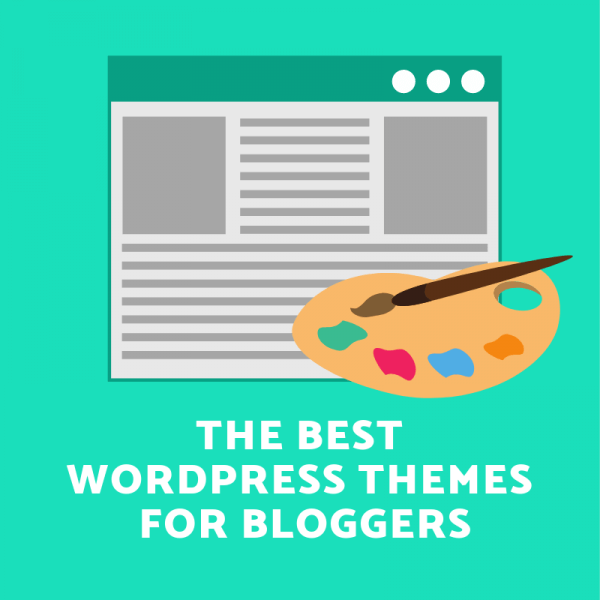 I have specialized in helping WordPress based businesses for a long time too and I have built this website as a platform to help others and share research from our work and experiments with the worlds most adopted CMS. 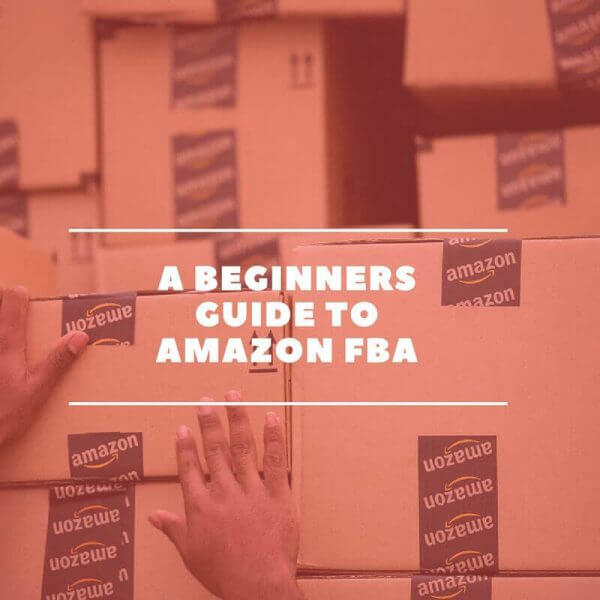 My guides and resources are designed and organized to save you time, headaches, and guesswork and offer more clarity on what you should and equally importantly, shouldn't be doing. On Mazepress you will learn how to take your business to the next level online and learn how you can generate more sales than ever before and learn about interesting new internet trends and ways to make money online in 2019. 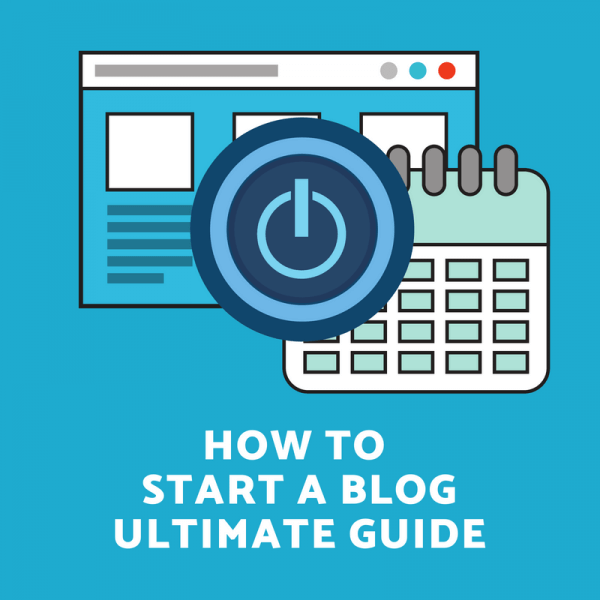 Learn everything about building a website or blog, list building, email marketing, social media, SEO and more. This website is for online business owners, bloggers, entrepreneurs, content creators and anyone who is using technology to enhance their business and creativity. Want more customers, traffic and email sign ups? Enter your email below and I will give you access to my private members-only resources and you will get my latest growth hacks in your inbox every 1-2 weeks. 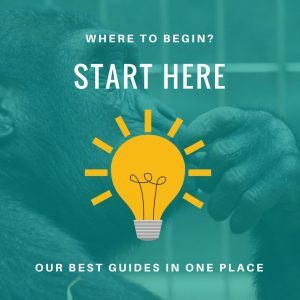 Want to get an idea of what Mazepress is all about and what you can expect to learn by subscribing and reading through our content? 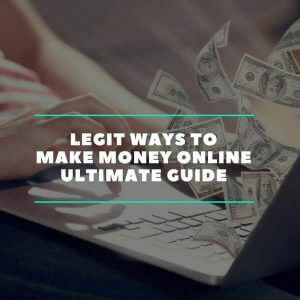 Learn interesting and new ways to make money online in 2019. Avoid trial and error and learn from the failures of others. Leverage the power of the best productivity tools online. Learn how to create landing pages & other marketing materials that convert. Become acquainted with marketing automation tools. 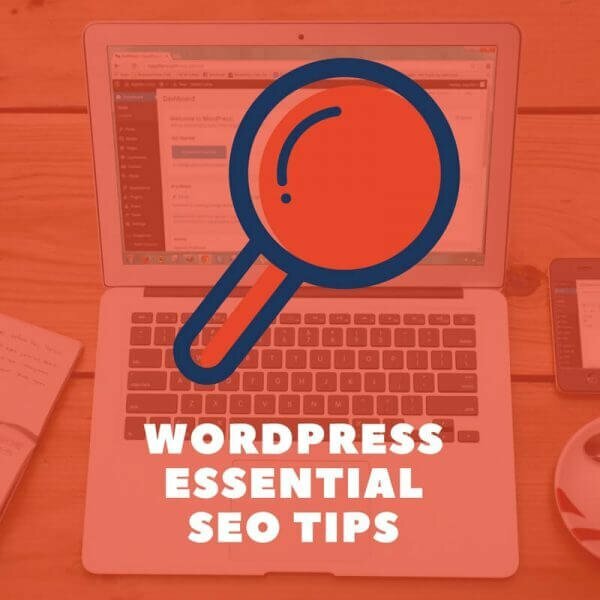 Learn how to optimize your WordPress website for search engines. 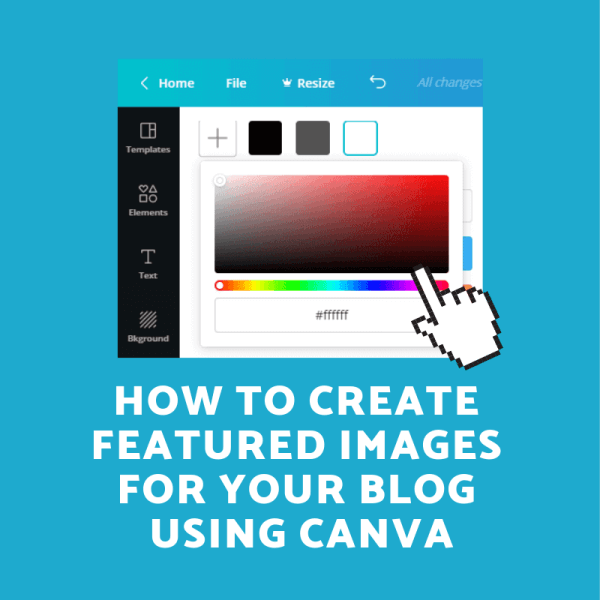 Learn how to create content that engages, ranks and converts. Learn the skills to improve your inbound marketing & search engine optimization. 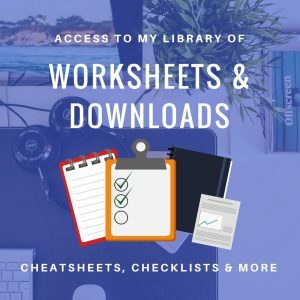 I share articles to help you with Blogging, Affiliate Marketing, Productivity, Digital Marketing, Making Money Online and Growth Hacking. 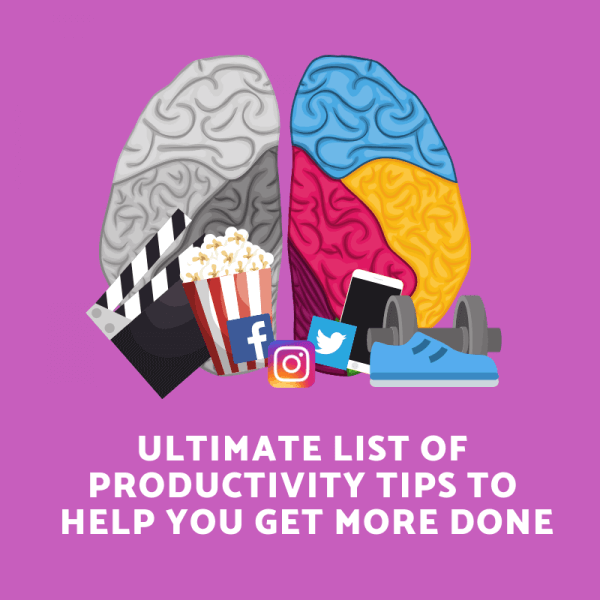 Productivity Tips: Ultimate List to Getting More Done! With so many different tools and services available online to seemingly solve the same problem it can be hard to work out what to use. 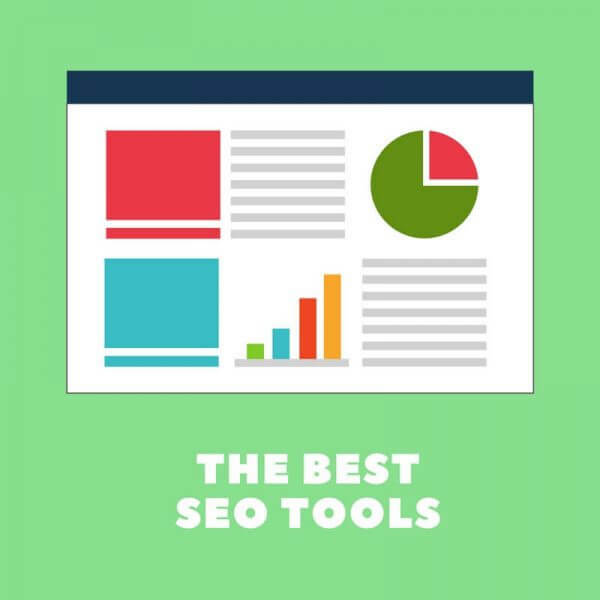 Here are our trusted tools we use for our own website and all of our clients. 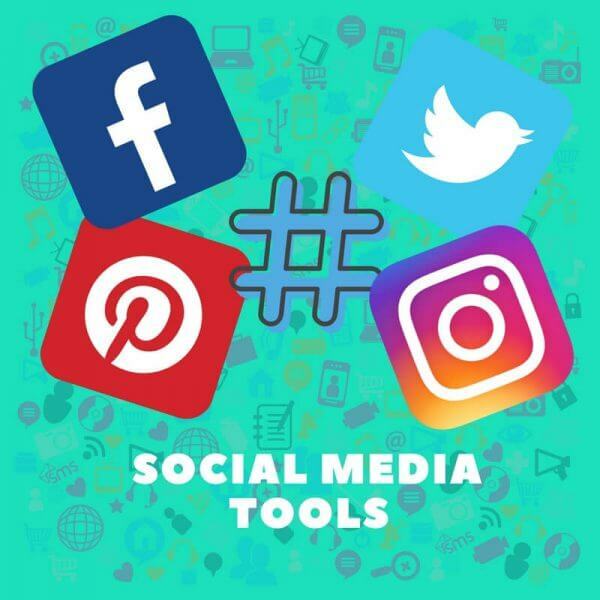 The website tools I use. Tools to improve your writing. 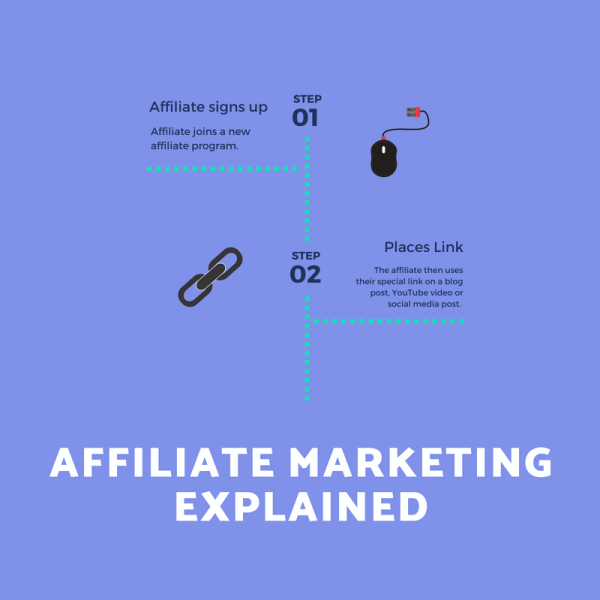 Tools for selling your own products or affiliates. 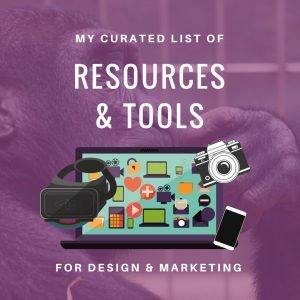 Tools to make you a better marketer. 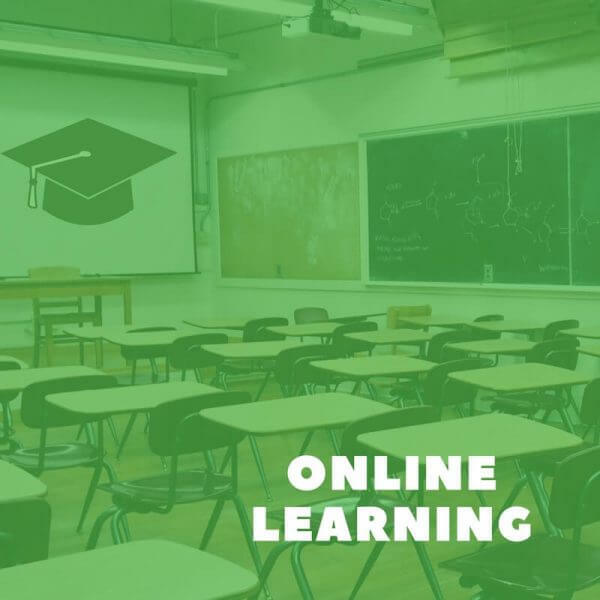 Best places for online learning. Save time and get more done.